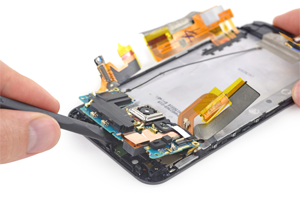 At Fix My Cell Utah, we can repair most any mobile device. We stock a large inventory of quality OEM parts. We offer a free diagnosis. No cost or obligation. Many satisfied customers on Yelp and Google. Drop it off or Let us come to you! 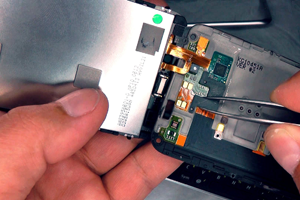 Our skilled technicians fix phones that others can't. Competitive prices and top quality work. So please stop on by the store (next to Domino's). 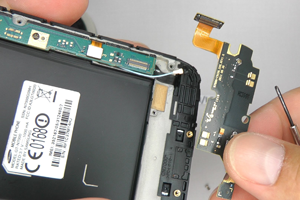 Phone repair with service warranty. 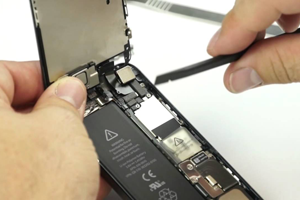 Fix My Cell Utah offers expert iPhone repairs on all models past and present. From a cracked screen to a bad dock connector, we can fix it. When your Samsung Galaxy needs repair, we're Layton's best solution. Bad LCD, water damage or a faulty Home button, we're the guys to call. If your LG smart phone has a problem, just bring it on by. 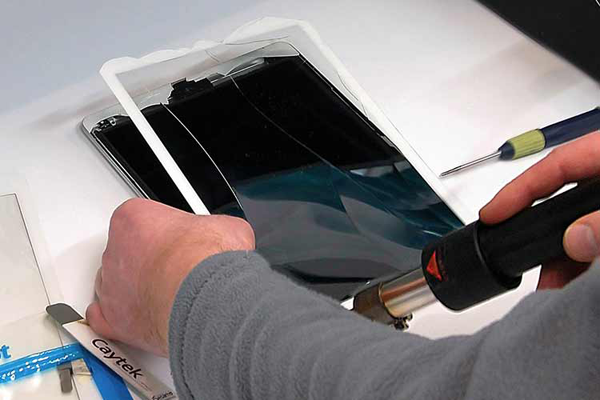 Our techs can replace that cracked glass or non-working volume control. Who do you call when your Nexus isn't functioning the way it should? Fix My Cell Utah, of course. We 'll get you Googling in no time at all. Did your HTC smart phone get dropped or soaked? Our trained techs do all sorts of HTC repairs and can get it fixed in a hurry. Is your Xperia having issues? No worries. We'll get your Sony fixed at a fair price, with fast service and the best warranty in town. Motorola makes some great Android phones. But any phone can have issues - like a broken screen, bad power button or damaged speaker. Nokia's smart phone with Windows Mobile OS is a terrific combination. Until something breaks that is. If so, give us a call today. Apple's iPad revolutionized the tablet market, much like the iPhone did for smart phones. 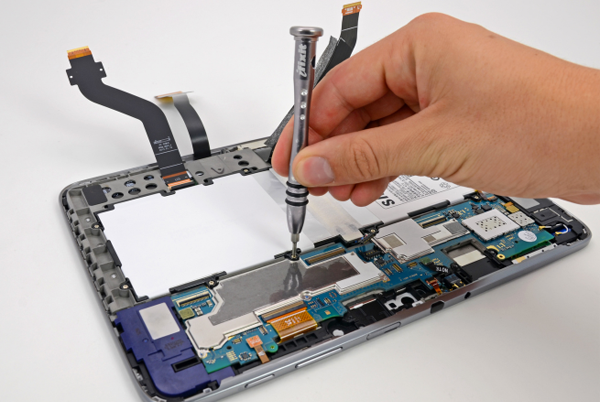 If your iPad needs repair, we're here to help. Samsung's Galaxy Tab is one of the top Android tablets available today. And the skilled techs at Fix My Cell Utah can get yours running like new again. Excellent service! Repaired my phone in just a couple of hours. Very fair prices! I recommend them to everyone I know. Thank you. This store is located in a strip mall north of the Subway on Hillfield Road. I went in earlier today and Jeremy the technician was very helpful and knowledgeable. The owner Brad came in later and was also very professional. I would recommend this company to anyone!!! Excellent customer service and great staff. They went well beyond my expectations. Best pricing in Layton on fixing my cell phone. These guys are next to Dominos Pizza. Thank you very much. Fix My Cell Utah offers fast service, friendly prices and a service warranty guarantee to ensure your satisfaction. 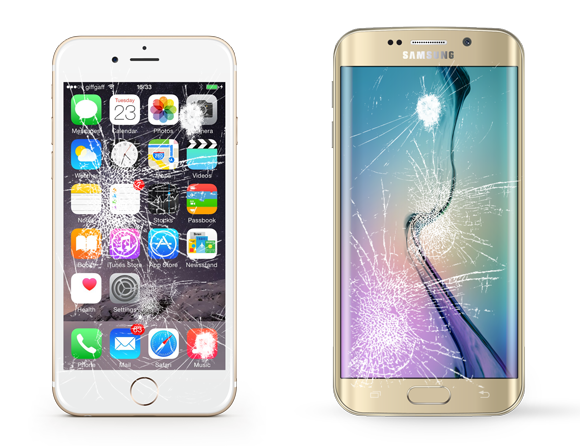 For quick, expert repairs on these popular devices, please visit or call us today for all your cell phone repair Layton Utah and iPhone repair Utah services. Feel free to stop by or let us come to you. Our techs know a lot of android apps and tricks if you have any questions. Thanks.